Information about our products and services can be found by telephoning us. Details of our stock will be added here as the site is developed. 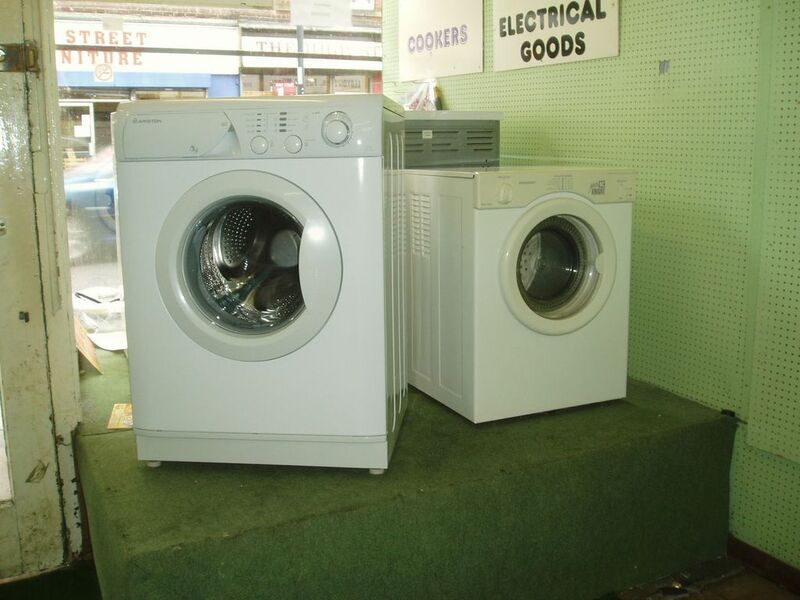 We have washing machines from £229 delivered, connected and the old one removed. 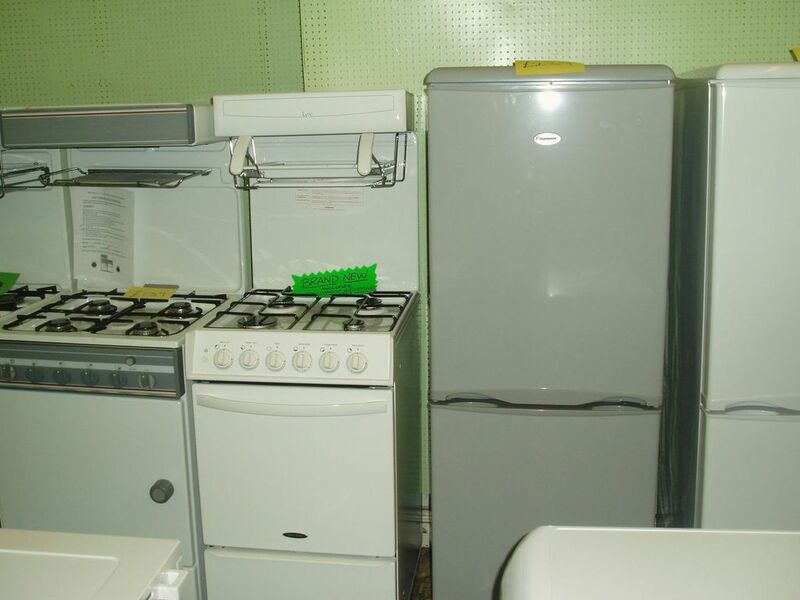 New gas and electric cookers from £229 delivered and connected. 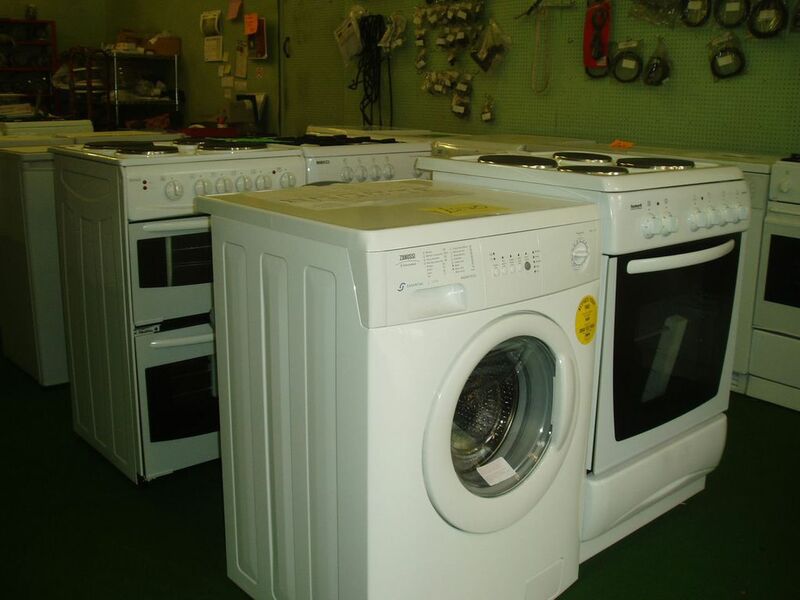 We also sell refrigeration, dishwashers, tumble driers and vacuum cleaners.